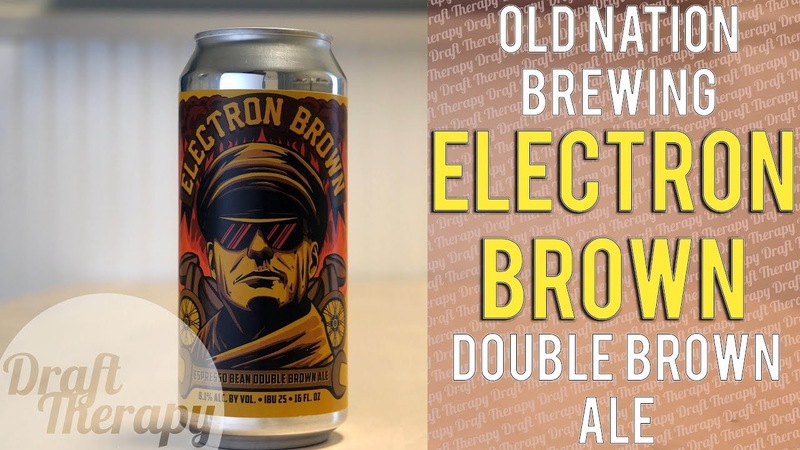 Bean Flicker from Odd Side Ales is a Blonde Ale Mainstay, and now they’re releasing collaborations with different coffee roasters. 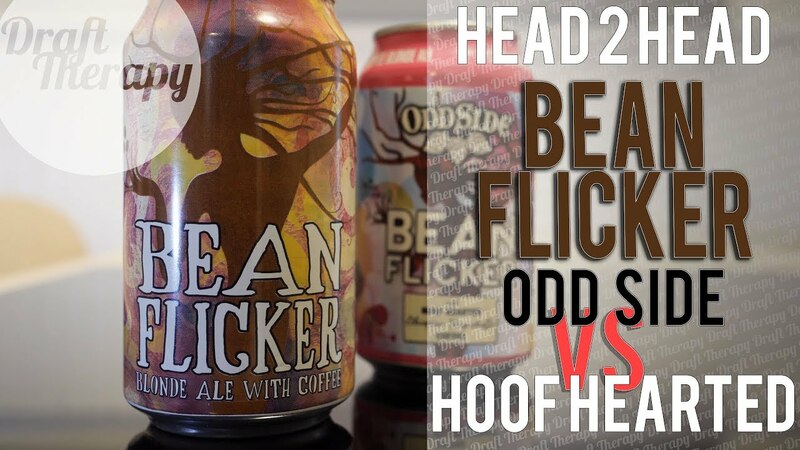 Today I’m going to be putting the original Odd Side Bean Flicker against a version of Bean Flicker Brewed with Hoof Hearted Coffee featuring yergacheffe coffee from Ethiopia. Does the fancy new coffee bring all the boys to the yard? Watch and find out! It’s not fall until you see Hazel’s Nuts on the shelves. 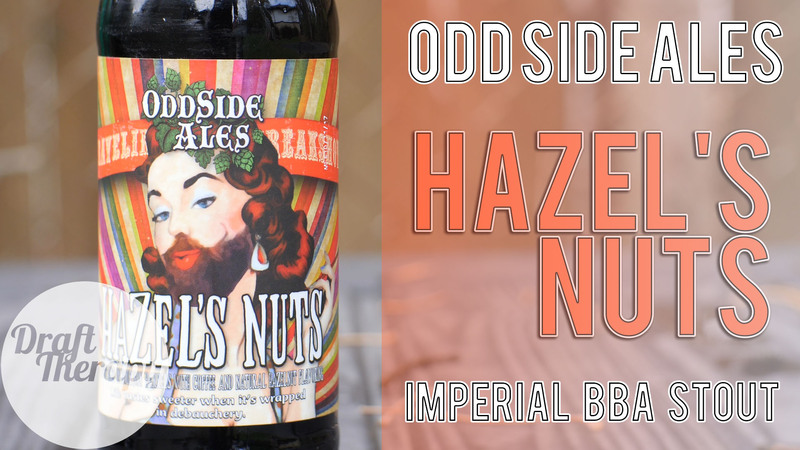 Don’t worry, you don’t have to notify the authorities, Hazel’s Nuts is a 10% Imperial Stout aged in bourbon barrels with coffee and hazelnut from those fine folks at Odd Side Ales.